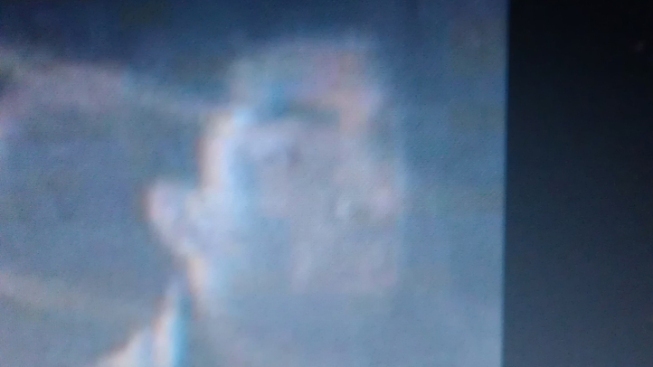 A surveillance camera captures an image of the man Atlantic City Police believe stole an ambulance from AtlantiCare Regional Medical Center early Sunday. Atlantic City police are searching for a suspect who stole an ambulance from AtlantiCare Regional Medical Center early Sunday morning. Emergency medical personnel had transported a patient to the emergency room for treatment just before 2:30 a.m. When they exited the hospital, the ambulance was gone, according to police. The ambulance was spotted moving toward Cumberland County. Investigators say it appears the suspect drove the vehicle to Larry's Bar in Millville and make a stop there, before abandoning the ambulance nearby. A GPS device shows the man drove more than 40 miles in total, according to investigators. Millville Police found the ambulance. A surveillance camera captured an image of the suspect. Anyone with information is asked to call the Atlantic City Police Department at 609-347-5766.